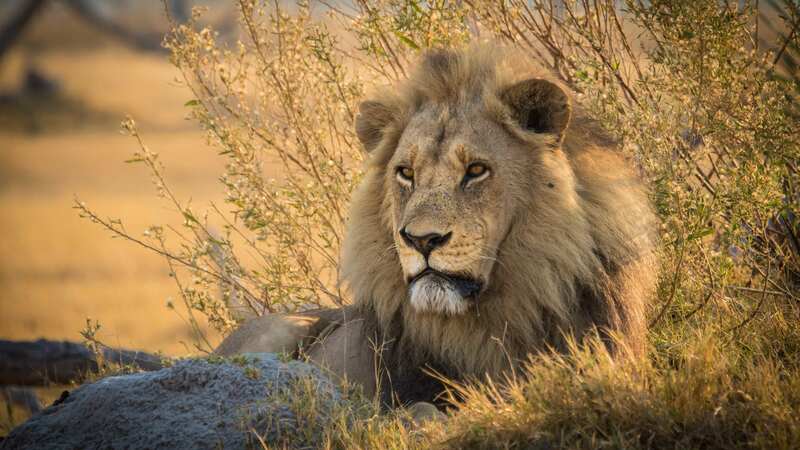 On the border of Chobe National Park, within 150m from Chobe River. Chobe Bush Lodge is situated in Kasane directly on the border of Chobe National Park and within 150m from Chobe River. Right on their doorstep four African countries meet (Botswana, Namibia, Zimbabwe and Zambia), Chobe Bush Lodge is therefore an excellent gateway location to Chobe, Victoria Falls and Caprivi. 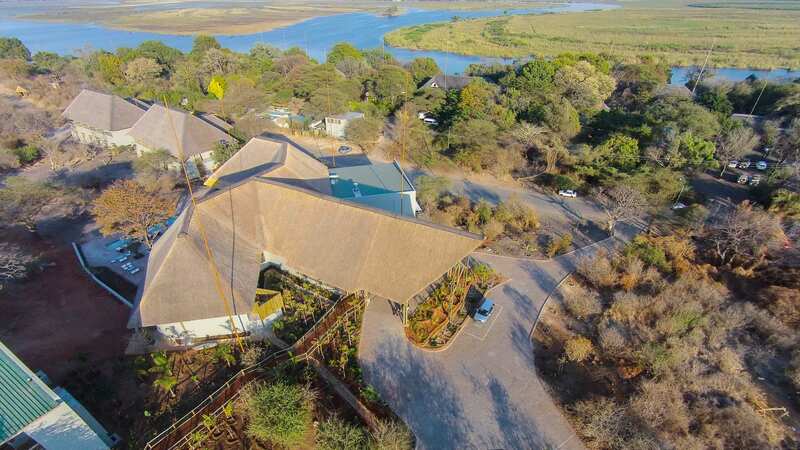 Chobe Bush Lodge is the newly opened sister lodge to Chobe Safari Lodge. Located next door to Chobe Safari Lodge Chobe Bush Lodge offers modern spacious rooms in a tranquil setting. The lodge borders the Chobe National Park. 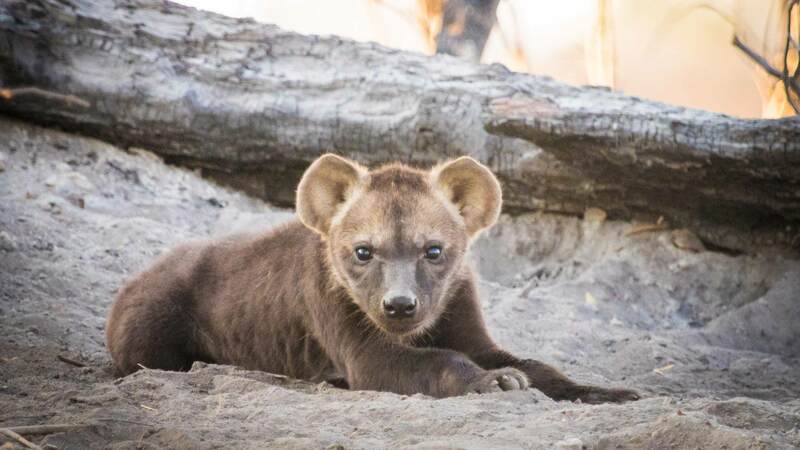 The entrance gate to Chobe National Park is a short 5-minute drive away and the boat cruises enter the park directly from Chobe Safari Lodge. The flagship accommodation consists of 38 spacious luxury en-suite rooms each one with an open plan bathroom featuring both bath and a shower, air-conditioning, TV and safe. The rooms are completed in modern bush-style design. Bottom rooms have verandas while the top rooms have balconies with exquisite views over Chobe National Park. There are 4 large exclusive family rooms consisting of two separate bedrooms each with its own en-suite facilities. The rooms and facilities of Chobe Bush Lodge have mixed views over Chobe National Park and Chobe floodplains in the far distance. Two bars are located on the property giving guests a choice between Sedudu Bar famous for the most beautiful sunsets or Cocktail Bar overlooking Caprivi flood plains. Dine under the stars on board of the boats and turn your evening meal into an unforgettable occasion. Enjoy a succulent buffet dinner consisting of starters, main courses and deserts while the boat cruises on Chobe River between the shores of Botswana and Namibia. Along with many species of big game, Chobe National Park boasts the largest concentration of elephant in Africa, and their game drives and boat cruises offer visitors the opportunity to witness this amazing spectacle. Activities on offer are game drives (morning, afternoon, half day and full day, and private on request), sunset boat cruises, private boat hire, Victoria Falls Day Trip, Fishing, Scenic Flights and Namibian Village Walk. Excellent lodge which is small and intimate with an excellent experience to dining.